With the current saturated housing market, buyers have plenty of options to choose from which means it’s more important than ever that your listing photos portray a fresh, updated look. 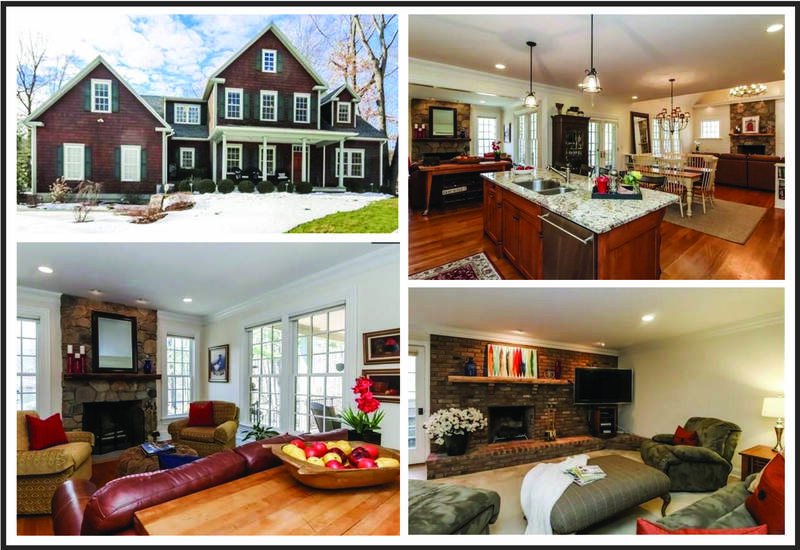 The proof is pictured below — two homes recently staged by PJ & Co. The top photo sold for close to asking price in less than 30 days. The second home pictured below received multiple offers in only two days and sold for over asking! 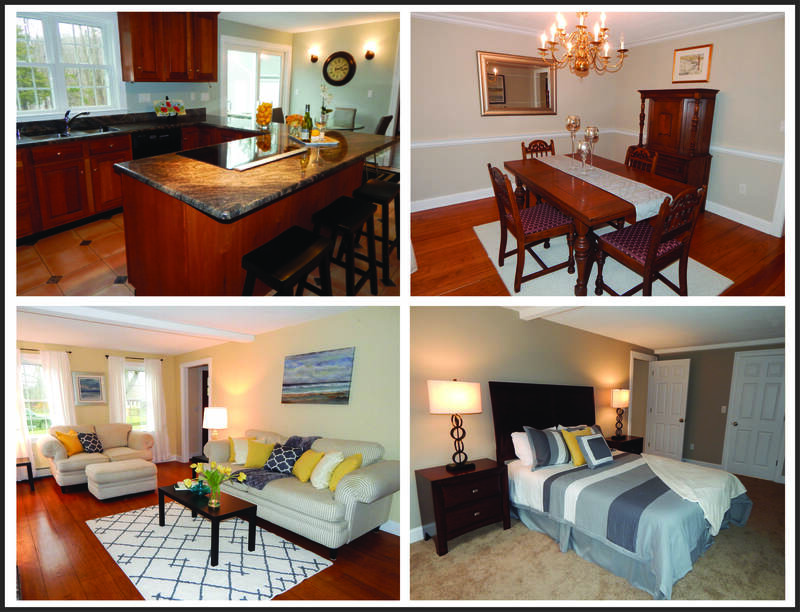 Our staging team recently gave this beautiful million dollar plus home in Ridgefield a facelift by introducing a mix of modern accents to complement the existing country french décor. It sold in 30 days and for 99 percent of the asking price! Link here to contact realtor Carissa McMahon, Coldwell Banker, Ridgefield. In only two days afters staging, this beautiful contemporary colonial in Durham received multiple offers and sold over asking! The PJ & Co team decluttered and updated 8 rooms with modern styling including neutral wall colors, fresh window treatments, simple area rugs and pops of color in wall art, pillows and other accents. Many thanks to realtor Jackie Williams, Sterling Realtors. PJ & Company’s website portfolio page and Houzz profile.